MVP Key Pro M8 is Key Pro M8 Auto Key Programmer. 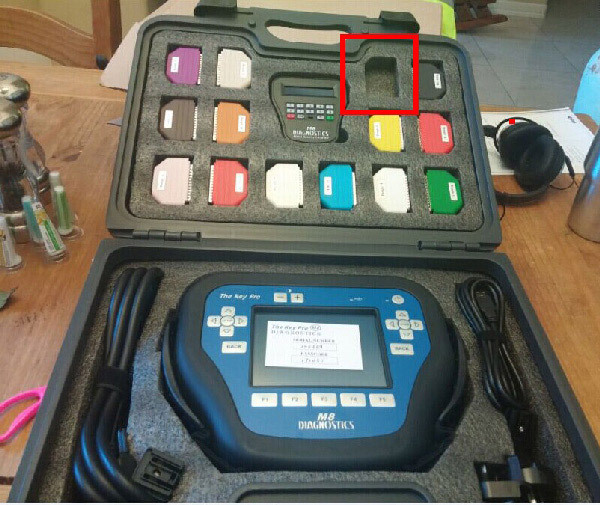 MVP M8 key programmer with 800 tokens inside. MVP 8 key programer can update online. Free Software: All Makes & Models: Key Pro M8 is supplied with all available software free. New version resolve the problem that some Toyota car needs license when programming. Now you can directly operate it. 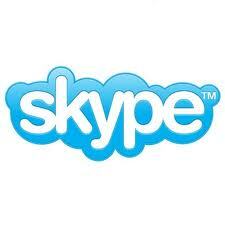 We will realease more and newer software for the Key Pro. 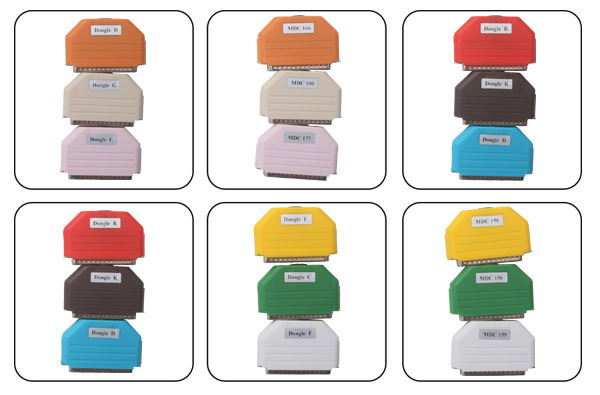 The Key Pro M8 can read various kinds of Pin codes. 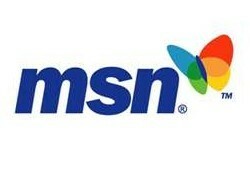 All software avaliable is totally free provided. 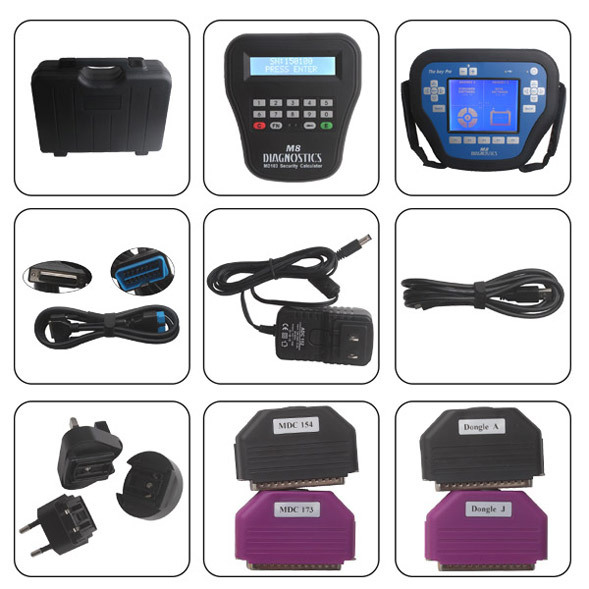 Most powerful key programmer up to now. It can be used for a long time. Once your tokens run out, you can contact us to buy tokens, we will provide the user name and password to you. You can use them to charge the tokens. Then go back to use. 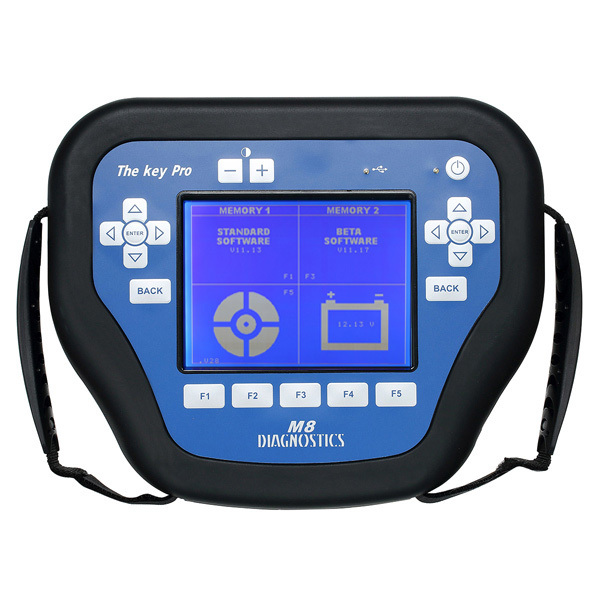 The MVP M8 pro key programmer is supplied with all available software FREE. 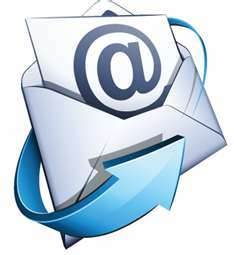 We will provide software free update online in one year. For Bently, For Opel, For Renault, For Daweoo, For Isuzu, For Benz, For VW, For Audi, For Rover, For Saab, For Hyundai, For Suzuki, For Mazda, For Citroen, For Toyota, For Subaru, For Iveco, For Ford, For Lexus, For Perodua, For Chrysler, For Proton, For Porsche, For Lincoln, For Abarth, For Honda, For Nissan, For Ssangyong, For Skoda, For Lancia, For Daihatsu, For Holden, For Dacia, For GM, For Vauxhall, For Fiat, For Jaguar, For Acura, For Infiniti, For Landrover, For Mitsubishi, For Dodge, For Kia, For Alfa Romeo, For Peugeot, For Smart, For MG and so on. The Key Pro M8 offers the same coverage /functionality as the world leading AD100Pro, but at a fraction of the cost. 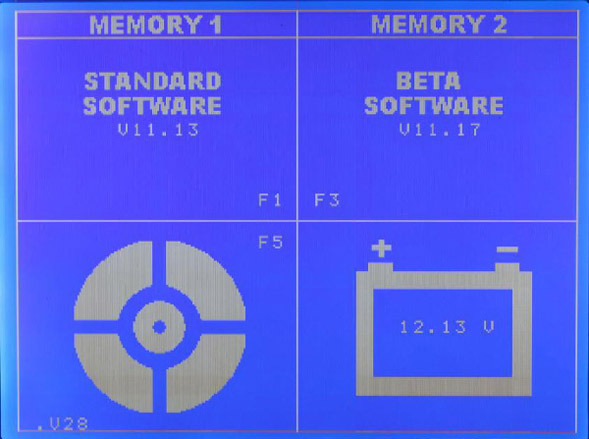 Using digital tokens, which are deducted when keys are programmed, makes the Key Pro M8 unique. MVP M8 pro is designed with simplicity in mind, MVP M8 pro programmer guides you through various processes for key programming & remote key fob programming. From this universal key programmer, you can use more basic keys to program more keys for vehicles worldwide. When programming keys&remotes, most vehicle immobiliser systems require security access (Pin Code).The Key Pro M8 can read various Pin Codes, providing a high quality, cost effective and valuable service for drivers, make key programming more easier. 1)There are 100 tokens in this device. Once the tokens are run out, you can buy the tokens from us. 2) Do not Disassemble the device when you use. If it is broken by Disassembly of you, we will Free repair for you. This blank space is kept for developing new dongle,so no dongle in it now,please note.